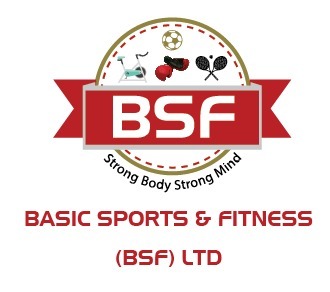 Basic Sport and Fitness (BSF) is a registered charity founded in 2010 with a mission to ‘inspire and empower young people to overcome adversity and achieve their full potential’. 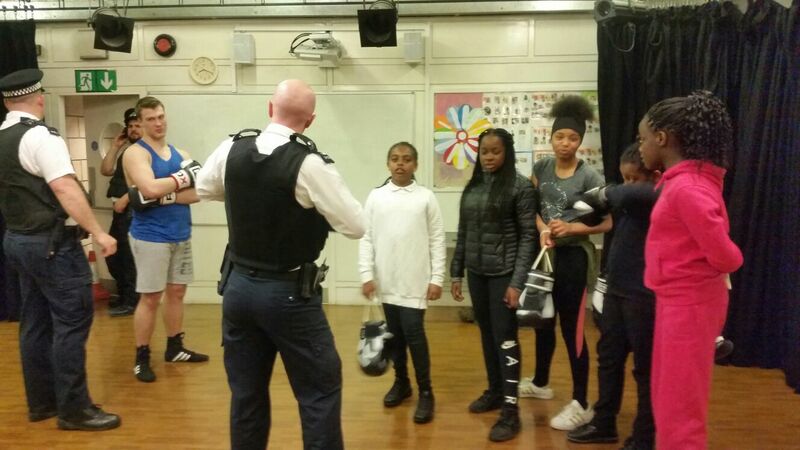 Basic Sport and Fitness provide fitness programmes and life skills to young people and adults as means of tackling obesity, promoting healthy living, and reducing antisocial behaviour. Some of the activities include non-contact boxing, casual football, basketball, together with healthy eating sessions. These activities engage, inspire and nurture young people’s enthusiasm and ability in a way that enables them to become the sole drivers of their own success. To continue to provide these activities to young people and their families in Newhan, we need your support. 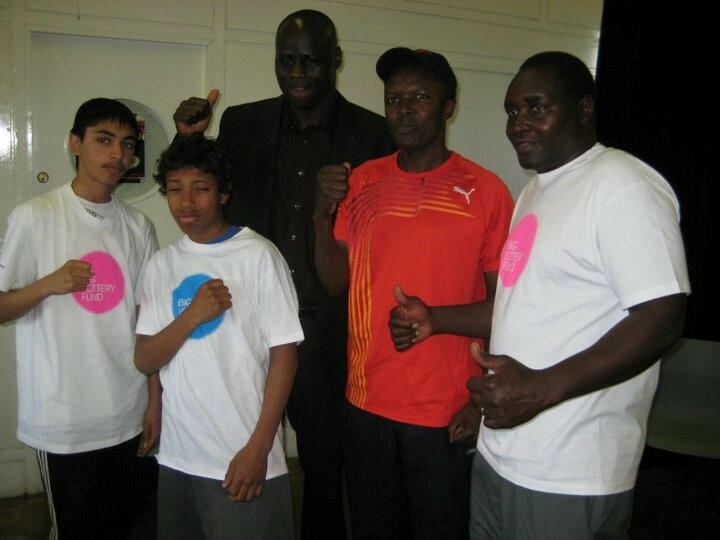 Founded by Seoul Olympian JOHN BOSCO WAIGO, Basic Sport and Fitness (BSF)’s work aims to address some of key social, economic and educational issues facing young people and their families living in one of the most deprived borough’s in the country (Newham). Over the last years, BSF has achieved unprecedented success through the delivery of a range of creative and ambitious sports initiatives that have engaged and inspired hundreds of young people, nurturing their enthusiasm to become the principle drivers of their own success and providing them with the skills, attitude and knowledge to achieve their personal ambitions through sports. We have a dedicated team of tutors, youth workers and highly committed volunteers, BSF has over the last five years delivered a range of creative and ambitious diverse sports initiatives activities i.e. non-contact boxing, casual football, basketball, together with healthy eating sessions.